New revelations about the so-called “kamikaze” candidate controversy in Alberta landed like a bombshell earlier this month after a cache of internal United Conservative Party leadership documents were leaked to CBC News and several other media outlets. Since then, there has been a confusing flood of allegations and explanations. The CBC’s Charles Rusnell and Jennie Russell have examined the documents more closely, and talked to experts about the implications of what we know so far. 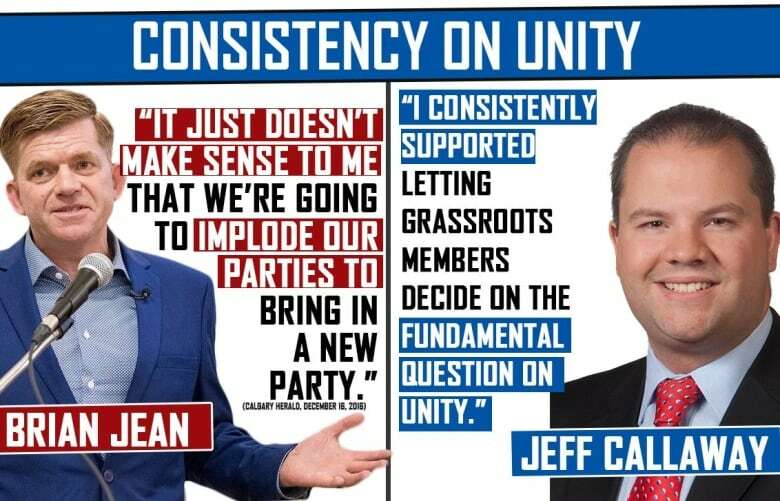 Jeff Callaway and Jason Kenney deny the Kenney leadership campaign ran Callaway as a candidate in the 2017 UCP leadership race for the sole purpose of attacking Kenney’s main rival, former Wildrose leader Brian Jean. But the leaked documents show the two campaigns collaborated extensively over several weeks. Kenney says the communication between the two campaigns was normal. Was it? It was far more than just communications. Through senior staffer Matt Wolf, Kenney’s campaign supplied Callaway’s with strategic political direction, media and debate talking points, speeches, video advertisements and graphics. All were aimed at discrediting Jean. University of Calgary political scientist Lisa Young told CBC News she has never before seen anything like it. “From what I know, as someone who follows politics but isn’t a party insider, this doesn’t seem normal to me,” Young said. How much — if any — of the collaboration should have been disclosed to Elections Alberta? Young, an expert in political financing, said both the Kenney and Callaway campaigns should have disclosed at least some of the resources provided. “We know that anything that has commercial value — so a radio ad, advertising that is ready to go — it is fine to transfer it between leadership campaigns inside a party, but there is a requirement that it be disclosed,” she said. Alberta’s deputy chief electoral officer, Drew Westwater, can’t comment on specific cases but he confirmed that, under provincial election law, videos and advertisements “would be considered a valued contribution” and must be disclosed. Neither Callaway nor Kenney reported any transfers on their disclosure forms. What do the two candidates say? Callaway has not responded to numerous interview requests. Kenney doesn’t admit his leadership campaign provided substantive resources to the Callaway campaign, even though the internal documents show it did. In a statement, Kenney told CBC News his leadership campaign has not been contacted by Elections Alberta, but will be “reaching out proactively” to both Elections Alberta and the province’s election commissioner. Kenney and Callaway have denied Kenney’s campaign ran Callaway as a so-called kamikaze candidate. What does the chronology of events show? July 19, 2017: This is when former UCP nomination candidate Happy Mann alleges he, Kenney and others met with Callaway, who allegedly agreed to be Kenney’s secret candidate to attack Jean. Kenney admits a meeting occurred, but denies Callaway was recruited. Callaway campaign communications manager Cameron Davies, however, supports Mann’s story. Hudson says: “It’s a ‘kamikaze’ mission.” Adam confirms this. Davies also sends the email to Shuvaloy Majumdar, an associate of Harper & Associates, the political consulting firm of former prime minister Stephen Harper. Kenney spokesperson Matt Solberg said Majumdar was a volunteer for Kenney’s leadership campaign. For this to be true, Wolf, Majumdar and others must have withheld from Kenney for nearly two months the fact that Wolf had supported and helped orchestrate the Callaway campaign against Jean. Wolf and others must also have withheld from Kenney that the Callaway campaign had stated from the beginning that Callaway intended to quit the race. Wolf is still working on Kenney’s election campaign. How many investigations into the Callaway campaign are underway? At least two, but they don’t stem from the leaked documents. 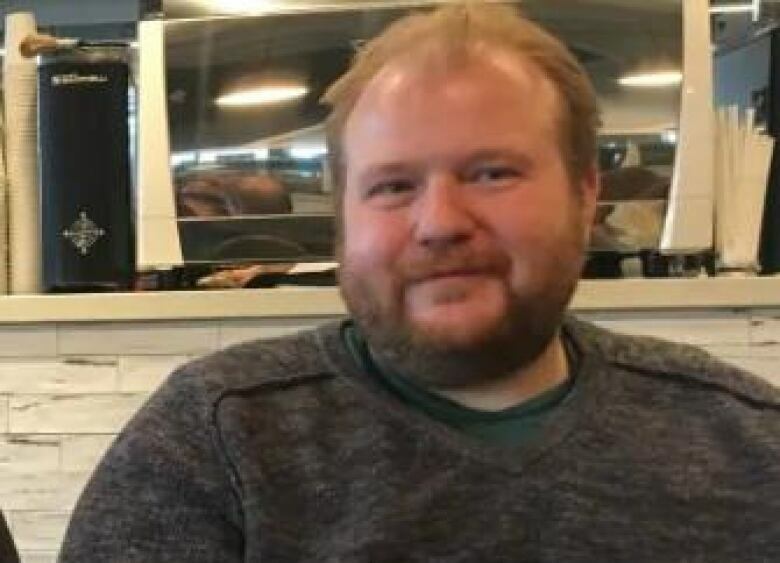 For months, Alberta election commissioner Lorne Gibson has been investigating allegations of irregular political donations to Callaway’s campaign. Gibson has fined or reprimanded several individuals for donating money that was supplied to them, which is illegal. On Wednesday, CBC News revealed one individual, Happy Mann, has admitted to the election commissioner that he made irregular contributions to Callaway’s campaign. Mann has also alleged Kenney’s campaign devised a plan to commit voter fraud to secure Kenney’s win in the leadership race. The UCP has denied those allegations. Recently, CBC News also revealed Gibson has referred one illegal financial contributions complaint about the Callaway campaign to the RCMP for investigation. There could be another investigation, this time into an alleged $60,000 loan. Last week, Maclean’s reported a company controlled by Calgary businessman Robyn Lore provided what Lore said was a $60,000 “loan” to Davies. Lore said he didn’t know what Davies did with the money. Davies told Maclean’s roughly half the money was distributed to “donors” he admitted he helped recruit for the Callaway campaign. Davies told CBC News the money from Lore was not a loan. Lore declined an interview request, saying he believed the “loan” would be the subject of an investigation. He confirmed his comments to Maclean’s were reported accurately. Elections Alberta’s Drew Westwater said it is illegal for an individual to make a loan to a campaign. Only a candidate can obtain a loan, and only from a financial institution other than the government-owned ATB Financial, Westwater said.